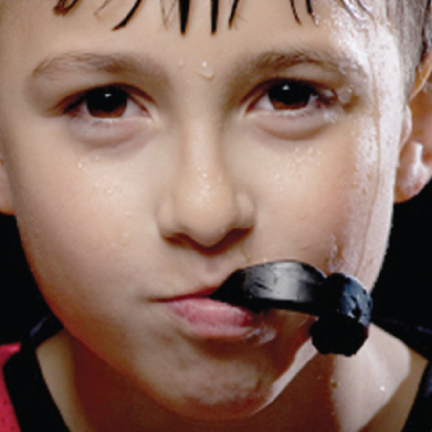 Many kids have fluoride insufficiency which sets teeth to have the chance of getting cavities. Fluoride attracts other minerals which work to strengthen tooth enamel. 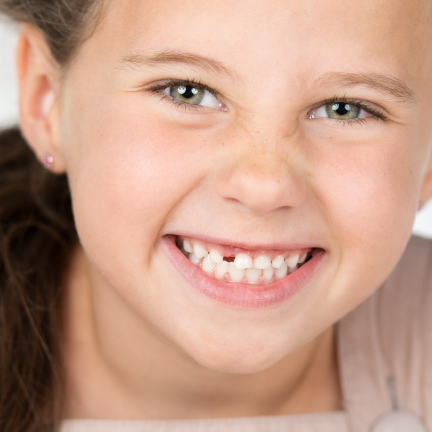 At Sherwood Park Dental, we can diagnose whether your child’s teeth have fluoride insufficiency. Fluoride and Sealants are easy yet effective dental solutions to prevent tooth decay and keep your child’s smile fresh. A sealant is a cover applied to your teeth to protect them from bacteria that may cause tooth decay. It’s applied to the surface of the back teeth. 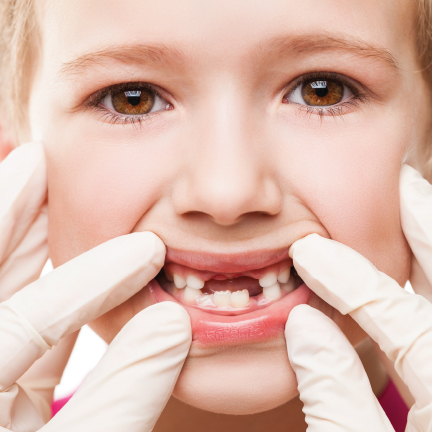 Most commonly, damage occurs to the molars and the premolars. Our team at Sherwood Park Dental provides sealant and fluoride treatments to support your child’s teeth and avoid future oral problems. 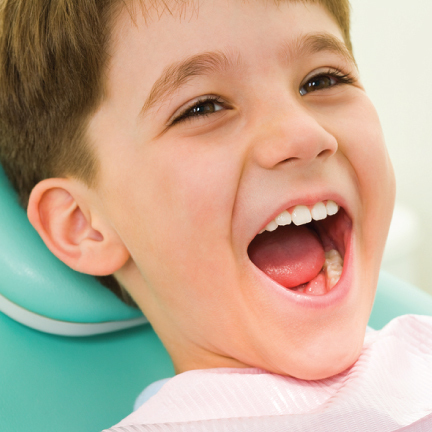 For your kids’ dental problems, schedule an appointment today and let’s get their pearly whites damage-free!